Yes. All of our shelters are open on Australia Day. 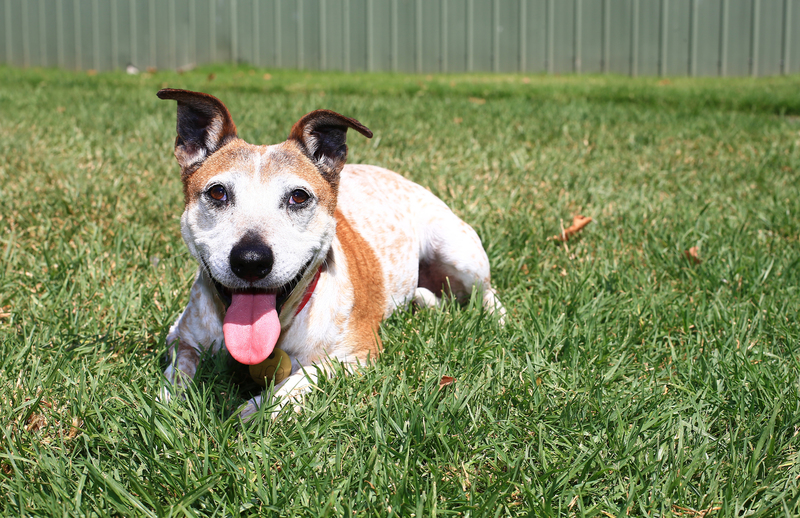 If you have lost your pet, our North Melbourne, Cranbourne and Campaspe shelters are open to help with lost and found animals. Want to adopt? Come on down to our North Melbourne or Campaspe shelter and chat to our adoptions staff about the cats and dogs currently available for adoption. You can read our story on what to do if you lose your pet here. You can also follow these tips to help find lost pets. Call your local council, animal shelter and vet clinic as soon as possible. Councils operate outside normal business hours, so call them even if it is a weekend or public holiday. Confirm the opening hours of your closest shelter and visit, or call, them on opening. Remember some animals will wander outside your local council area and might not be at your closest animal shelter, so expand your search if needed. Look at home, in your garden and in your local neighbourhood. Post on online lost pet forums. Stick up flyers and posters and do a letterbox drop. Be cautious when approaching unfamiliar animals. Lost animals can be afraid and attack; so if you are unsure, contact your local council. If the animal is friendly, contain it as soon as possible; this will ensure it is safe from traffic and other dangers. Once the animal is safe, check its collar for an identification tag and contact your local council. Our Frank Samways Veterinary Clinic is open today from 9.00am – 1.00pm. If you need to see a vet outside of these opening hours, contact the Animal Accident and Emergency Centre on (03) 9379 0700 for the Essendon centre and (03) 8368 7400 for the Point Cook centre. If you live outside of Melbourne, contact your nearest animal hospital. Our adoptions staff will be happy to help you find your perfect match today. You can view our adoptable dogs here and cats here.